Fine cutting head for mirror and fine work. 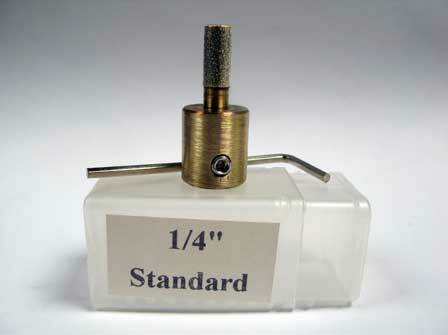 Standard range for general work. Coarse for aggressive quantity grinding work.